The Nigeria Police Force has arrested three persons involved in the kidnap of Channels Television’s staff, Mr. Friday Okeregbe. Officers attached to Operation Puff Adder, acting on intelligence report, effected the arrest of the suspects. The suspects have made useful statement to the Police, a statement from Police spokesman, DCP Frank Mba said. The suspects identified as Hanniel Patrick ‘m’ 29years from Akwa Ibom State, Abdulwahab Isah ‘m’ 28years and Salisu Mohammed ‘M’ 32years both from Kogi State were behind the abduction of Okeregbe on March 22nd in Lugbe, Abuja. Investigations by the police revealed that Mr. Okeregbe was not originally the intended target of the vicious criminals. 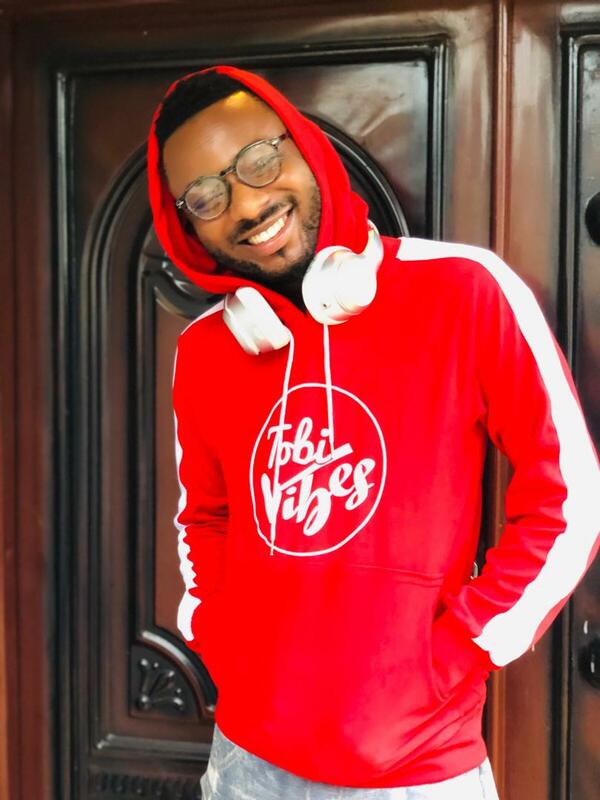 However, on that fateful day, 22nd March at 07:45PM, he was kidnapped when the kidnappers saw him parking his vehicle at a location in Lugbe, Abuja. Investigation further reveals that the victim was taken to the kidnappers’ den somewhere in Karimo, Abuja and kept incommunicado afterwards. 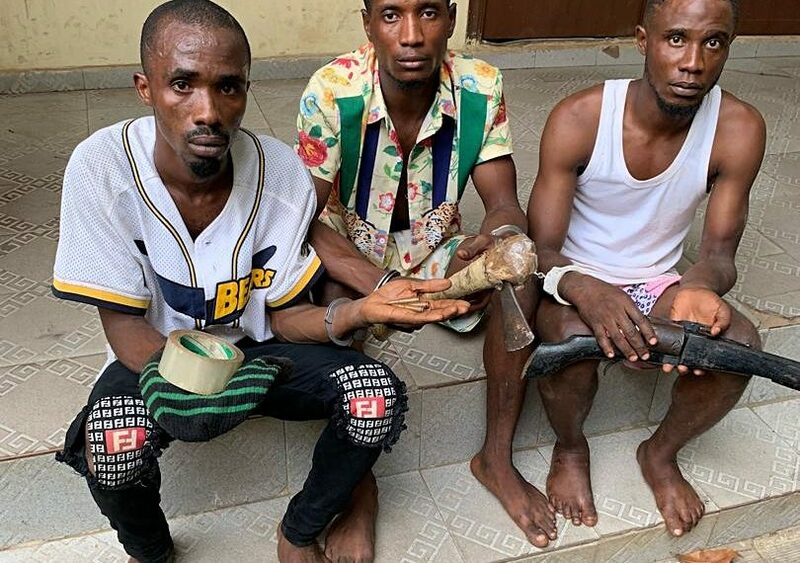 Items recovered from the kidnappers include a locally made revolver gun, three (3) live AK47 ammunitions, a battle axe, phones and masks with which they blindfold their victims. Effort is being intensified to arrest other members of the gang still at large.